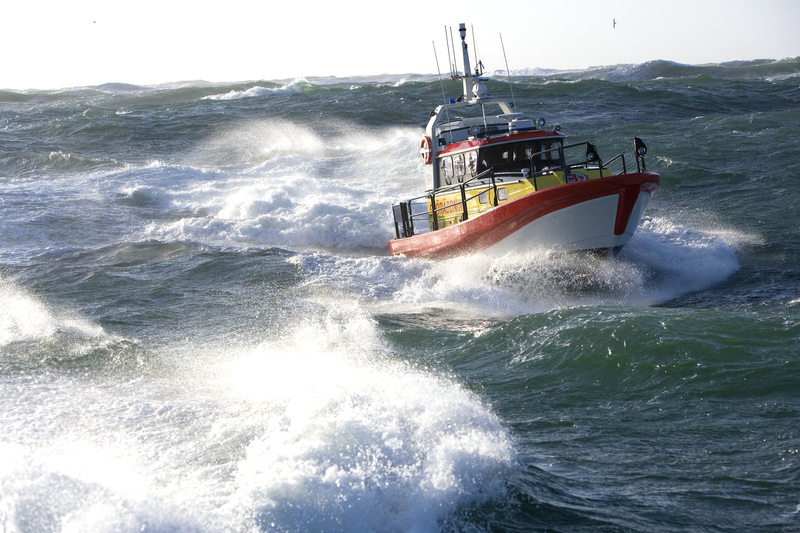 SSRS has one single mission – to save lives at sea, with the help of 69 lifeboat stations and more than 200 rescue boats along Sweden’s coasts and lakes. It also has 2100 volunteer lifeboatmen ready for action, all year round. Help is on its way within 15 minutes of the alarm being raised. Reliability is of vital importance in an organization whose objective is saving human life. Right now, the Swedish Sea Rescue Society is preparing for its high season. – We need reliable boats in emergency situations, Marie Louise Dahlberg, from the Sea Rescue Society’s technical department, says and continues; We’re responsible for 200 boats – everything from jet skis to hovercraft and all-weather boats – and we do our best to be the best and avoid breakdowns, Marie Louise says. Right now, the organization is getting ready for its high season; every boat must be in tip-top condition because they will be constantly in action. SSRS performs around 70 per cent of all rescue operations in response to emergency calls. Its operations depend on volunteers and donations. Aretics has donated MaintMaster as well as training courses on maintenance work to SSRS. – We use the MaintMaster maintenance system and it will be the hub for the operational part of our organization, Marie Louise says. – Our goal is to work with preventive maintenance, quality assurance and preventing breakdowns and emergency repairs,” Marie Louise says. In an organization that is undermanned from time to time, it is important to prioritize properly, to plan for the long term and to create procedures so that both instructions and spare parts are available when needed. A major part of the work on the system now concerns updating the spare parts register, data entry, fault reporting and ordering. – The long-term work is about creating conditions that allow everybody to work preventively. Everything needs to be in place so that breakdowns are minimized and our efforts can focus on saving lives, not carrying out repairs, Marie Louise concludes.